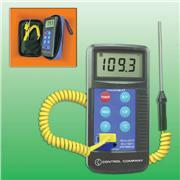 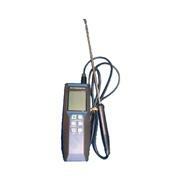 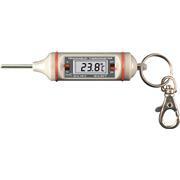 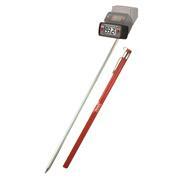 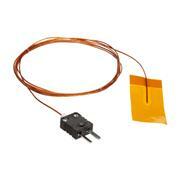 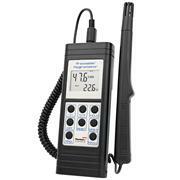 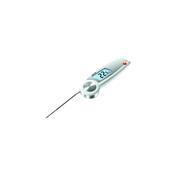 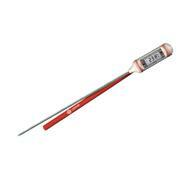 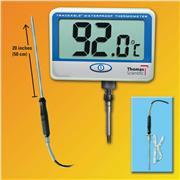 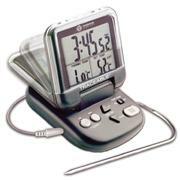 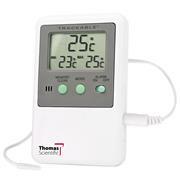 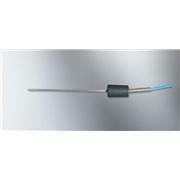 Thermistor air probe with extra-long cord length. 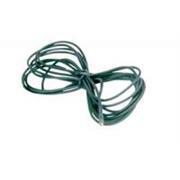 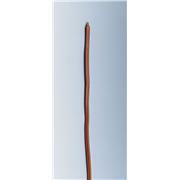 Measures high temperatures 10 feet long Metal wire cable Ten-foot-long 0.19-inch diameter braided metal wire cable with smooth tip measures –73 to 982°C continuous or 1093°C short-term use. 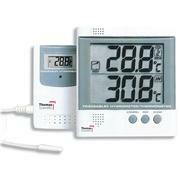 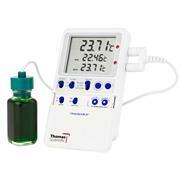 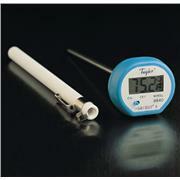 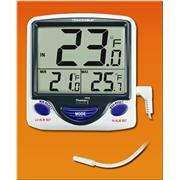 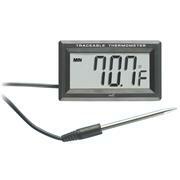 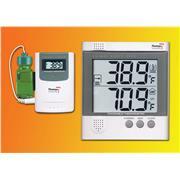 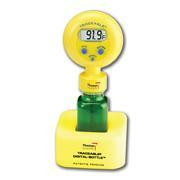 For use with all Type-K thermometers in liquids, air/gas, and semisolids.